I don't know if I've ever mentioned this before or not,but my all time favorite book genre is Historical Fiction. I'm a history teacher/nerd and therefore love all things to do with the past. I swear I was born in the wrong era. So for me, there is nothing better than getting lost in a novel that is a mixture of real history and unreal people. Taking real life events and mixing in a good love story or intrigue will have me devouring the book in about 48 hours. 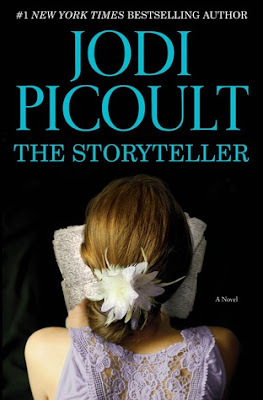 Which is why it was no surprise at all that I immediately bought The Storyteller by Jodi Picoult when I was at Barnes and Noble a few weeks ago. It read the inside summary and was delighted to learn that her story was about World War II. Specifically the Holocaust. Plus there was the added bonus that the book was only $5.95 in hardback. Thank you B&N. As I mentioned I was instantly drawn to this book when I read the description. I've read a ton of books that have been based on Holocaust survivors and their stories and this one has definitely been added to my list of favorites. The story is told from 3 points of view: Sage, Josef, Sage's grandmother Minka, and finally Leo an officer for the Department of Justice. At first I thought this would make it a confusing read but it actually helped understand the over all story much better. While I enjoyed listening to Sage and Leo's story, I found myself most drawn to Josef and Minka's. I felt the parts of the book where they were the primary narrators was much more developed and detailed. Reading their stories was a page turner. I love historical fiction about WWII too! I've never read any of her books, but my sister loved her! 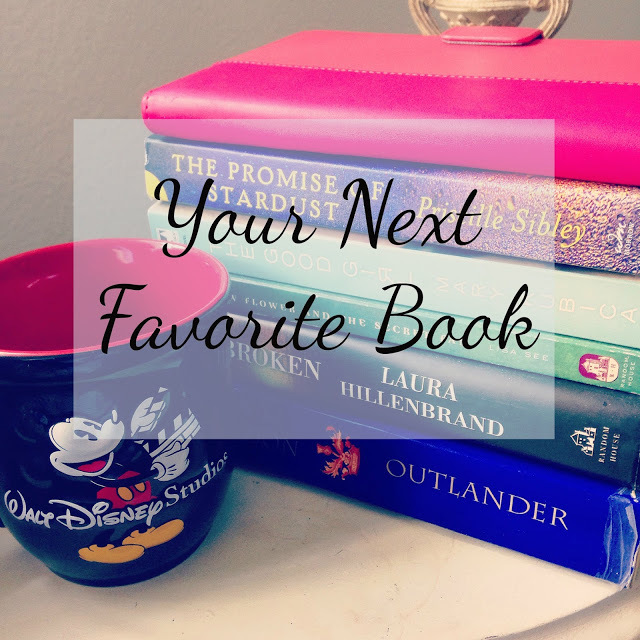 I'll have to add this to my TBR list! I read this for my book club and you're right! It is a great book! I remember being very emotional reading it.